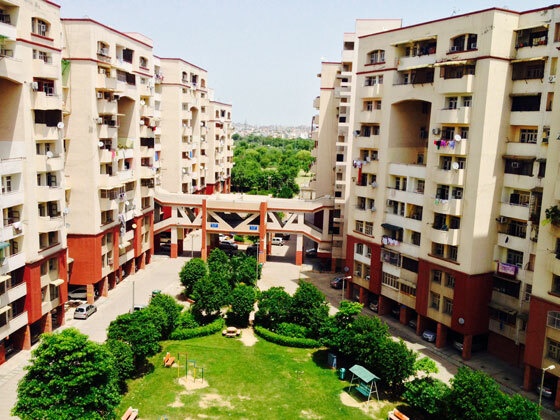 Located at the outer side of Dwarka, Sanskriti Society consists of 440 HIG flats built by Delhi Development Authority. Purpose of this website is to keep our members up-to-date with the latest news and events of the society and other important information. Members who are not living in the society and are located away from the society location can find important information and can stay in touch with other members and RWA office and can gain important updates at this platform.